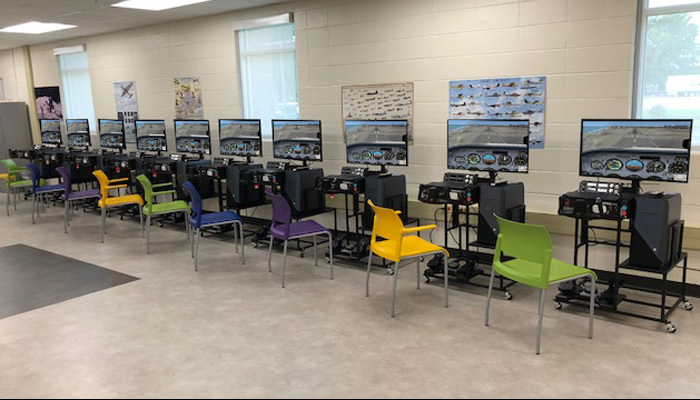 Congratulation to Conyers Academy after installing 10 STEMPilot ACE Flight Training Simulators. 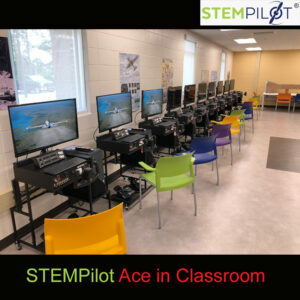 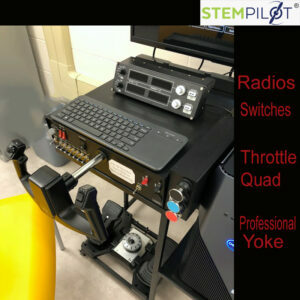 These sims include our K12 Curriculum, Lesson Plan, Tutored Simulator Learning Missions and FAA Local Charts. 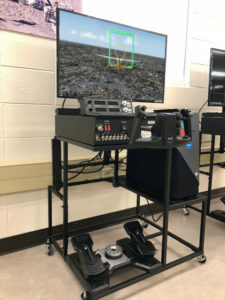 Students will learn to fly from their home field with all of the familiar landmarks and runways.